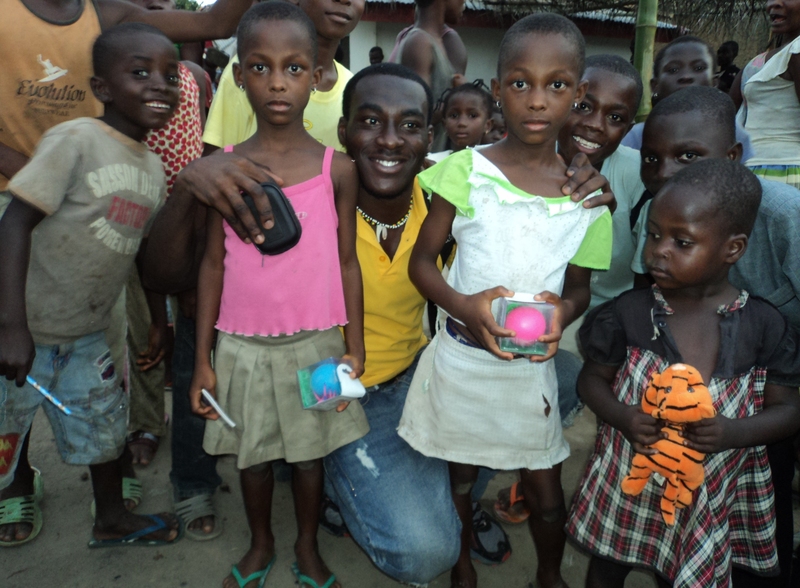 Education to children in rural communities in Ghana means a brighter future, healthy life and freedom from poverty. Education begins with reading, learning and sharing the little things that inspire their potentials. About 60% of children in rural villages in Ghana do not have access to quality education and thieving environment to study. These children are eager to study to become what they have always dreamt of, but the lack basic learning materials like reading, text books, color pencils, various educational materials and parent’s inability to afford their tuition due to extreme low income potentials limits these children from reaching their full potentials. Could you imagine what your life or that of your children could have been without access to education? I believe our little individual effort can make a difference. Thank you for taking the time, effort and resource to support HAF’s mission is making quality education accessible to all children in need.